What’s the exact address of Mom’s & Tina’s shop in Makati. I’d love to eat there one of these days. Hi Chris! It’s at the corner of Perea & Dela Rosa. That’s because you already have so much goodness in your own kitchen! Haaay, Mom & Tina’s. I wish there was a branch in Alabang. 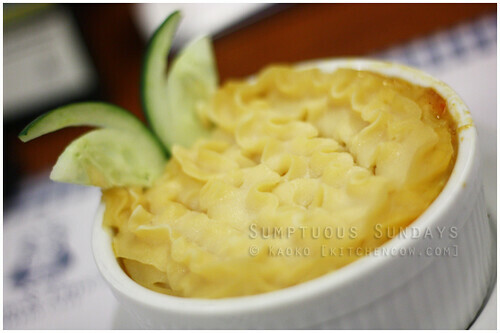 It’s perfect for weekend brunches and I don’t want to have to go all the way to Makati for that! Do you know any place nearer? I think the Makati one’s the nearest to us. And oh, hi, I’m Aileen and I also run a food blog. I would be glad if you could check my site out: http://foodiefromthemetro.blogspot.com/ Thanks!